Zionsville Eyecare is an independent optometry practice that’s been a proud local staple for more than 35 years. Our experienced and caring professionals are dedicated to providing the highest-quality, personalized eyecare for the whole family. We value our patient relationships and strive to improve your quality of life and vision wellness through uncompromised service and the latest, state-of-the-art technology. 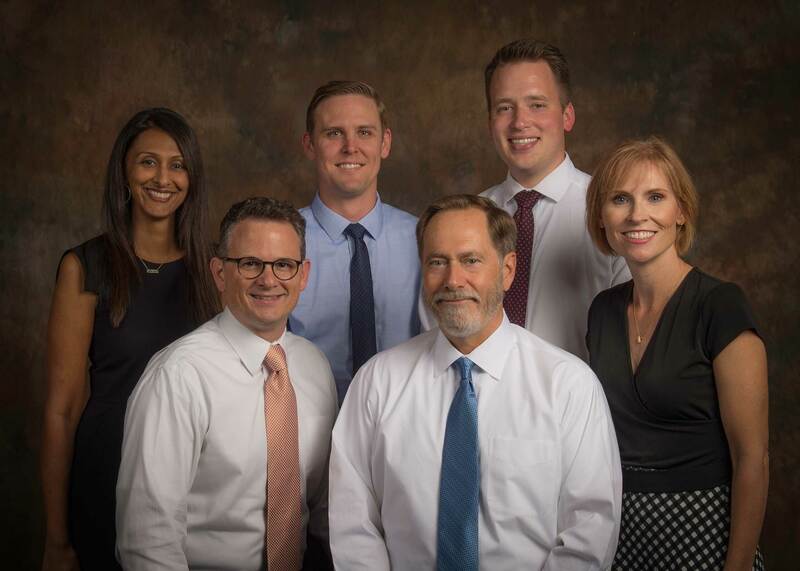 Zionsville Eyecare doctors and staff are a close-working team serving the Zionsville and surrounding communities. When you visit Zionsville Eyecare, our friendly front-desk administrators will welcome you and get you checked in. You can enjoy some coffee or tea while your children play in our children’s area. Then our expertly trained optometric technicians will use cutting-edge instrumentation to evaluate specific aspects of your visual function and eye health to prepare you for the doctor. Our highly-skilled optometrists will analyze your pretests, conduct a comprehensive eye examination that will assess your eye health, as well as your vision, to evaluate and diagnose any issues before determining any treatment or prescriptions. Our practice is built on our patients being completely satisfied and confident with our doctors, staff, and services. We invite you to refer your friends and family to our comprehensive website and our practice. If you have any questions, please feel free to contact our office by telephone at 317-873-3000 or email us at info@zeyecare.com. James L. Haines, O.D., feels fortunate to have grown up in the then “Mayberry-like” small town of Zionsville following his move from Speedway, IN, in 1963 at age 9. He graduated from Zionsville Community High school in 1972. Following undergraduate studies at Purdue University, Dr. Haines received a B.S. in Optometry and later his Doctor of Optometry (O.D.) in 1978 from the Indiana University School of Optometry in Bloomington. He completed externships at the VA Hospital in Cleveland and Bethesda Naval Hospital in Maryland. Dr. Haines served as a medical service corps officer in the U.S. Navy. He spent two years assigned to Pearl Harbor Naval Regional Medical Center and served as director of the optometry clinic at Kaneohe Marine Corp Air Station in Hawaii. Following his active-duty military service, he returned to Zionsville to begin private practice in 1980. He has enjoyed being involved in many local community activities including serving as board president and capital campaign chairman for the Boys & Girls Club of Zionsville as well as president of the Zionsville Optimist Club, and Zionsville Christian Church. He was instrumental in the founding of the Zionsville Alumni Association, the annual “Hit the Bricks” charity run, and the area phone book recycling program. 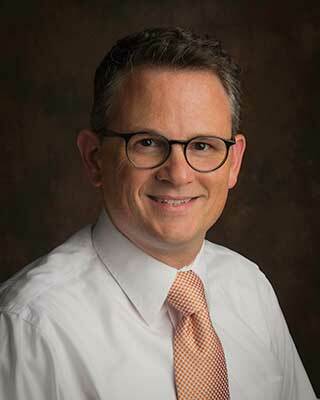 Dr. Haines also has served on the board of directors of Boone County Senior Services Foundation, Sullivan Munce Cultural Center, Zionsville Chamber of Commerce, Zionsville Pathway Advisory Committee, and currently serves as a volunteer board member of Shalom of Lebanon. Dr. Haines is a lifetime member of Volunteer Optometric Services for Humanity (VOSH) and has traveled with their missions to Honduras and Cuba. 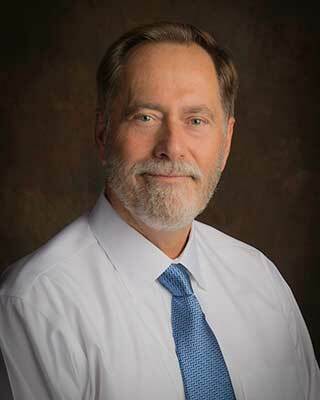 He is a 35-year member of the American Optometric Association and served as president of the Central Indiana Optometric Society and the Indiana Optometric Association in 2004. He also has served as chairman of the IOA membership and convention committees. In 2013, Dr. Haines received the highest recognition bestowed from IOA, the prestigious Optometrist of the Year Award and he has traveled with their missions to Honduras, Cuba, and Kenya. He and his wife, Julia, reside in rural Zionsville and have two grown children and two granddaughters. He enjoys traveling, spending time in Brown County, Hawaii and California, walking, IU sports, and producing homemade maple syrup at their Maple Hill Farm each winter. Dr. Nicholas Garn was raised in Columbus, IN, and graduated from Columbus North High School. He attended Indiana University where he enjoyed playing trombone as a three-year member of the Indiana University Marching Hundred and Big Red Pep Band. Dr. Garn graduated with a B.S. in biology and a Business Foundations Certificate in 2000 before spending two years working toward a Master’s degree in Biology at IUPUI. In 2002, he started the Doctor of Optometry program back in Bloomington at the Indiana University School of Optometry. During his last year at IUSO, Dr. Garn took special interest in pediatric vision development and ocular disease. Dr. Garn joined Zionsville Eyecare upon graduation in 2006 and is currently co-owner of this Zionsville tradition. 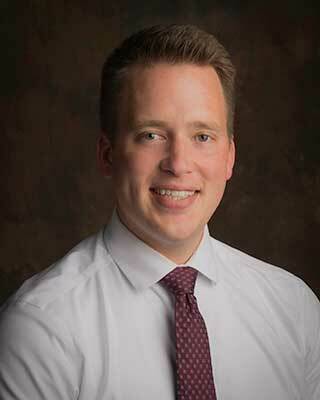 He serves the profession by acting as a liaison for Indiana optometry to the Indiana University School of Optometry and serves as the state convention’s co-chair. He has been asked to speak as an industry representative for Johnson & Johnson Vision Care and is regularly invited to attend exclusive events reserved for the nation’s top optometrists. In 2011, Dr. Garn received the Meritorious Service Award from Indiana Optometric Association for his dedication and service to students of the profession. In the spring of 2012, the state association gave Dr. Garn the prestigious “Young Optometrist of the Year” award for his dedication to public service and leadership in Indiana optometry. Dr. Garn has been married to his high school sweetheart, Laura (an IU Health pharmacist), since 2003. In March 2011, they were blessed with a daughter, Sawyer, and then blessed again in July 2013 with a son, Emmett. When not in the office serving the Zionsville community or in Indianapolis serving the Indiana Optometric Association, you can find Dr. Garn volunteering his time and leadership as a trustee at Freedom Church in Lebanon, IN. He serves as a coordinator for the church’s Financial Peace course and enjoys playing sound engineer on Sunday mornings. 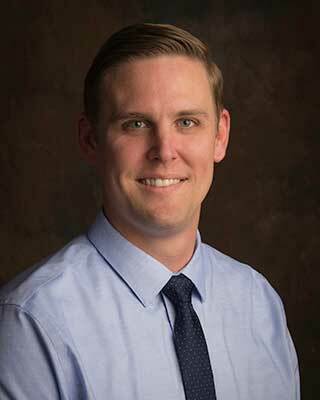 Dr. Garn enjoys serving his patients and the community around him. Dr. Ami Fraser is originally from Houston, Texas. She attended the University of Texas, where she graduated with a B.A. in psychology and a minor in zoology. She then earned her Doctorate of Optometry degree at the University of Houston College of Optometry (UHCO). During her last year at UHCO, she completed a neuro-ophthalmology rotation in Houston and chose to extern at the Randolph Air Force Base in San Antonio and Lyons V.A. in New Jersey. Dr. Fraser was heavily involved in numerous extracurricular activities at UHCO: She was the co-chair for the orientation committee for incoming students, a member of the admissions committee, and an instructor in ocular anatomy for TEXACOP, a summer program for undergraduate students interested in optometry. Upon graduation, Dr. Fraser chose to further continue her studies by completing a residency in primary care/low vision rehabilitation at Palo Alto Veterans Hospital in California. Upon completion of residency, Dr. Fraser worked in an ophthalmology practice in San Francisco for two years, and then relocated to Austin, where she joined a private practice. After several years in Austin, she and her husband, Jonathan, relocated to Sydney, Australia, for her husband’s work. While in Sydney, she worked with one of the top retinal specialists in Australia. Then, after two years, they moved back to the U.S. and relocated to Indianapolis, where Dr. Fraser joined Zionsville Eyecare part-time. Dr. Fraser’s professional interests include primary eye care, optometric medical care, and contact lens fittings. 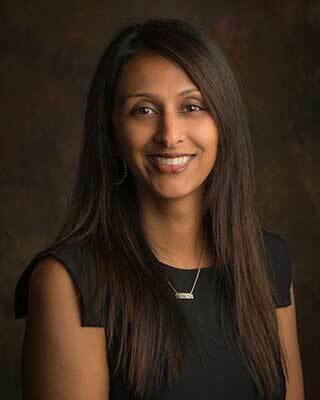 Her diverse professional background has given her a broad prospective of optometry and serving patient needs. She is dedicated to treating each and every patient like a family member and ensures that her patients leave with a full understanding of their eyes, including overall health and vision correction. 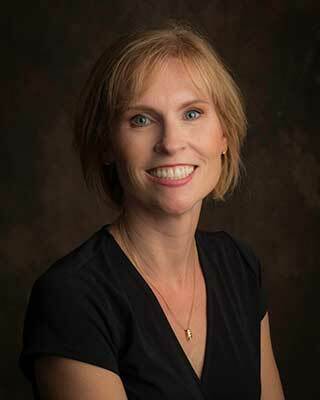 Dr. Fraser currently resides in the greater Zionsville area, with her husband, Jonathan (a New Zealander), and their two young daughters, who keep them on their toes. She enjoys spending time with her family, traveling, reading, exploring new restaurants, and yes, practicing optometry. Originally from South Bend, Indiana, Dr. Blank is a life-long Hoosier. She attended James Whitcomb Riley High School, where she was active in the Arts, and graduated with a BA from Indiana University. After receiving her Doctor of Optometry degree from Indiana University in 2000, Dr. Blank completed a Low Vision residency, specializing in meeting the needs of the visually impaired. She went on to work at Arnett Clinic in Lafayette, Indiana, where she had a large practice with a broad demographic patient base. Dr. Blank is married to David Blank, an Emergency Physician at St. Francis Hospital, and has four school-aged children, all boys. Her activities and interests are many and varied, but they center around building her family and community. Dr. Matthew Clark grew up in Indianapolis and graduated from Lawrence Central High School in 2006. He then received a B.S. and an M.S. in Biology from Purdue University before heading to Indiana University for his Doctorate of Optometry. Immediately following graduation from IU optometry in 2015, he was head clinician at the LASIK Vision Institute in Carmel. He now practices full-time at Carmel Eyecare, while spending a few days each week here at Zionsville Eyecare. Dr. Clark strives to provide thorough ocular care and education to all of his patients. He offers primary care, ocular disease management, and contact lens services, including scleral contact lens fittings. Earlier this year, Dr. Clark and his wife, Katie, welcomed their first child, Lawson, to the world. They are renovating an old farmhouse in Atlanta, IN, with their spoiled pit bull rescue, Quincy. In their free time, the Clarks enjoy family, traveling, outdoor adventures, and cheering on the Colts. Dr. Matthew Weinheimer was raised in Sullivan, IN and graduated from Sullivan High School. A second-generation Indiana University alumni, he then graduated in 2006 with a B.S. in Kinesiology with biology and chemistry minors. While at IU, Dr. Weinheimer established the university’s chapter of Unite for Sight, a service-based organization that brings affordable eye care to third world countries. He was also active in the Indiana University Student Foundation (IUSF) Steering Committee which puts on the Little 500 and raises scholarship funds each year. Upon graduation, he was selected for the U.S. Navy Health Professions Scholarship Program and enrolled in the Illinois College of Optometry in Chicago (ICO). While in optometry school, Dr. Weinheimer served at the national student liaison for the Armed Forces Optometric Society (AFOS). After completing optometry school, Dr. Weinheimer was stationed at Naval Hospital Okinawa, Japan from 2014-2017. During his tour, he served as the Department Head on the island’s only full-scope optometry clinic that cared for military members, families, veterans, and civilians. From 2017-2018, he was stationed at Naval Medical Center Camp Lejeune in Jacksonville, NC where he spearheaded equipment modernization efforts for their military optometry clinic. His personal decorations include the Navy and Marine Corps Achievement and Commendation Medals, National Defense Medal, Global War on Terrorism Service Medal, and Overseas Service Ribbon with two bronze stars. His professional philosophy is anchored in the idea that healthy eyes and clear vision are achieved through positive doctor-patient communication and implementation of emerging technologies. Dr. Weinheimer joins our practice along with his wife and best friend, Libbie, daughter Avery, son Erik and, and their dog, Finley. His interests include Colts football, Indiana basketball, cooking, traveling, scuba diving and golf. Our front desk team strives to make each patient and visitor feel welcome by greeting them as they walk through the door. The staff is always readily available, in person or via phone, to assist patients with scheduling an appointment, ordering contacts, or answering any general questions. Our well-trained, knowledgeable optometric technicians will prepare each patient to see the doctor by obtaining medical histories, noting any areas of concern, and conducting any pretesting to assist the doctor in a complete and thorough exam. Our experienced opticians help patients with choosing and fitting new eyeglasses to adjusting and repairing existing frames. Zionsville Eyecare has a large variety of the newest, high-quality frames and sunglasses to meet all our patients’ needs. Our in-practice lab offers a faster delivery time for single-vision glasses, which in many cases, can be ready the same day. 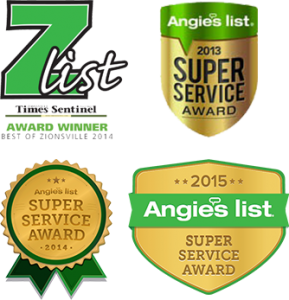 We also provide a one-year eyewear warranty and our doctors’ prescription-accuracy guarantee. At Zionsville Eyecare, we are committed to giving back to our community. We are very proud to partner with the following local, regional, and national organizations by donating volunteer time, efforts, and/or financial support.